When a juvenile detention exercise off the coast of the Kimberley goes wrong, 16-year-old Sparrow must swim to shore. There are sharks and crocs around him but the monsters he fears most live in the dark spaces in his mind. He's swimming away from his prison life and towards a desolate, rocky coastland and the hollow promise of freedom. He'll eat or be eaten, kill or be killed. 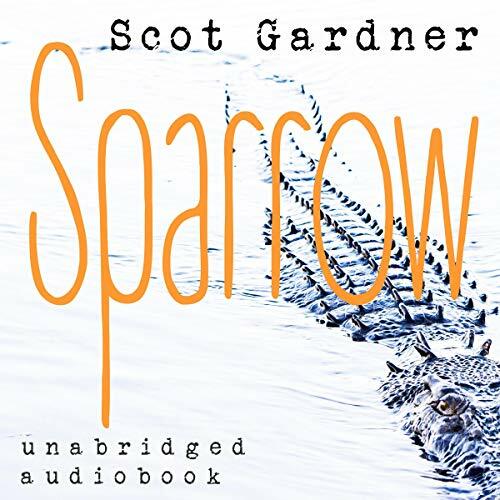 With no voice, no family, and the odds stacked against him, Sparrow has nothing left to lose. But to survive he'll need something more potent than desperation, something more dangerous than a makeshift knife. Hope.